So today I decided to try out Sitecore 9’s Forms engine for the first time. Great. My first form isn’t going well. 10616 17:08:37 ERROR Application error. Ahah! I know what happened. A few weeks back I was cleaning up the project directory and inside the Views folder I got rid of the Examples and FormBuilder folders. I knew Examples wasn’t needed and I guess I didn’t really think through the other one before deleting it. 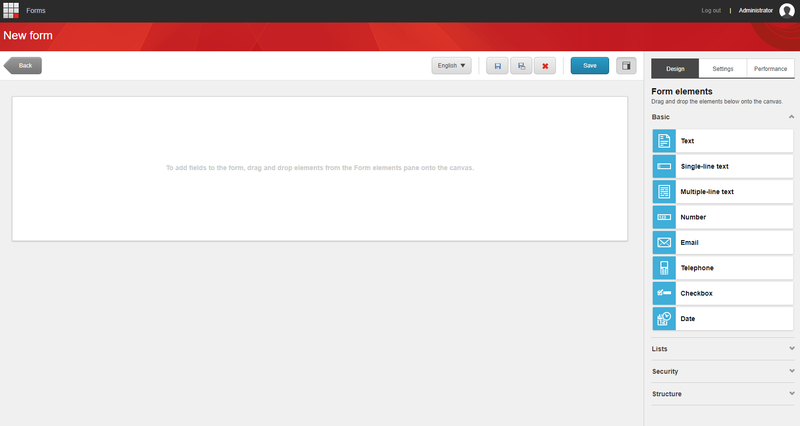 I grabbed a fresh copy of FormBuilder from the sitecore install and I’m still seeing this error. What’s even more strange is that after I copy the fresh FormBuiolder in my instance it shows the Form Elements for a few seconds then displays the error. Any ideas? Sitecore 9 update 1.